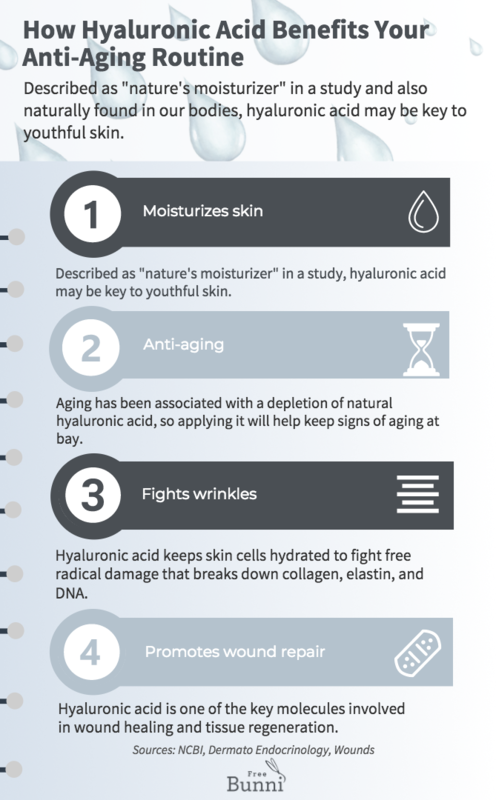 Described as "nature's moisturizer" in a study, hyaluronic acid may be key to youthful skin. What’s the best skin care ingredient for youthful skin? Tough question. There are so many natural ingredients out there to pick from, but the one that holds all of them together is hyaluronic acid. Some people take hyaluronic acid as a supplement, while others might stick to face serums or injections. We’ll take you into a mini lesson on this skin care gem, how hyaluronic acid benefits skin, and where to find it to start using it ASAP. And why has it received so much celebrity attention in the skin care world? It’s not just a fad cosmetic ingredient. Hyaluronic acid is a naturally occurring substance that’s found in your own body. It’s a gel-like substance that your cells produce, and exists in your tissues and joints. Hyaluronic acid benefits the whole body. It keeps our connective tissues hydrated and joints lubricated by binding to and transporting water. It may be tiny, but it sure packs a big hydrating punch for our thirsty skin cells! A whopping 50% of it is found in our skin. A study described hyaluronic acid as “nature’s moisturizer” for being one of the most hydrophilic (able to bind to water) molecules in nature. That’s a star role right there. You might also see people refer to hyaluronic acid as hyaluronan or sodium hyaluronate. Sodium hyaluronate is a salt form of hyaluronic acid that has a smaller molecular size, allowing it to better penetrate skin in cosmetic products. For that reason, it’s the form of hyaluronic acid that’s used in skin care. Drinking water may be great for hydrating your skin. But how do you make sure that your skin can actually retain the water you pump into it? We’re not a fan of dry skin and all the beauty woes that it comes with, such as a dull complexion, flaky skin, and accentuated fine lines (yikes!). That’s where HA comes in. 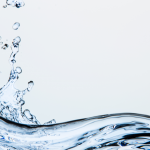 Hyaluronic acid binds water to your skin surface to prevent it and other beneficial nutrients from evaporating. In short, hyaluronic acid is your path to more radiant, balanced skin. We’re always itching for anti-aging secrets. Skin aging is associated with a loss of moisture, making hyaluronic acid a rockstar ingredient for keeping skin healthy and youthful. 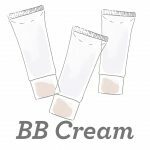 The natural proteins collagen and elastin keep your skin firm and plump. But daily exposure to UV rays and pollution damages these important proteins and DNA. A skin barrier that’s properly moisturized with the aid of hyaluronic acid will be better protected against aging factors. Aging has been associated with a depletion of natural hyaluronic acid, so applying it will help keep signs of aging at bay. Keep on scrolling for some potent products that feature hyaluronic acid. Hyaluronic acid also helps fight wrinkle formation. Collagen and elastin are two important proteins that keep your skin firm and elastic. Without enough hydration and on top of environmental damage, our collagen and elastin levels deplete. As a result, protecting them is vital to preventing wrinkles. Hyaluronic acid keeps skin cells hydrated to fight free radical damage that breaks down collagen, elastin, and DNA. A study found that topical application of hyaluronic acid significantly reduced wrinkle depth. Hyaluronic acid is one of the key molecules involved in wound healing and tissue regeneration. Hyaluronic acid helps trigger our inflammatory response to heal wounds, and also moderates it to prevent harmful chronic inflammation (our bodies are that smart!). A study found that smaller sized hyaluronic acid molecules tend to be more anti-inflammatory. That makes hyaluronic acid ideal for soothing acne scars, sunburn, and irritated skin. Aside from being found in our body, hyaluronic acid is also derived from other sources. In some products, hyaluronic acid comes from rooster combs and other animal sources. But we prefer to stick to vegan sources when possible. As concerns over animal-derived ingredients grow, most companies now use hyaluronic acid derived from the fermentation of the bacteria Streptococcus zooepidemicus instead. When in doubt, reach out to a company and just ask! Prefer plant-derived hyaluronic acid instead? Call us crazy, but potatoes could be your answer to the skin of your dreams. Japanese sweet potatoes are rich in hyaluronic acid. 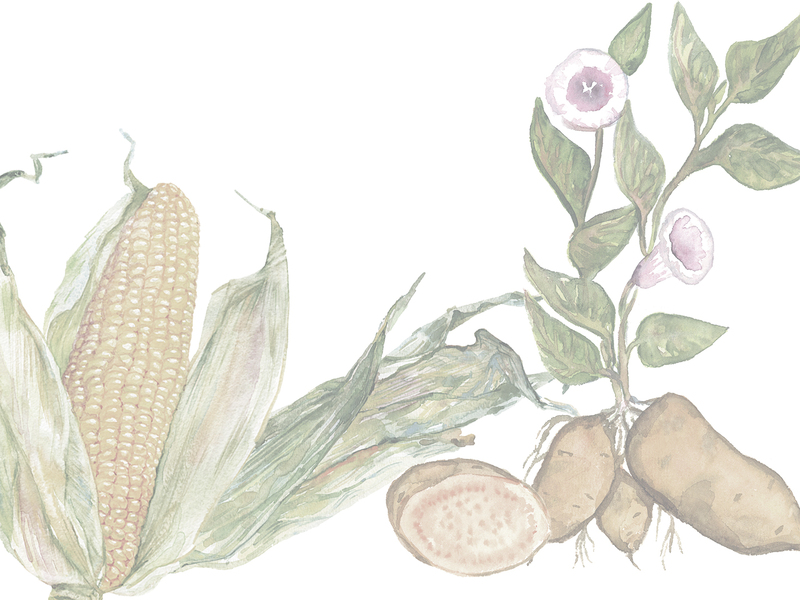 It’s what inspired Olivia Munn to add this starchy goodness to her beauty diet. Hyaluronic acid is found in seaweed as well, and can be fermented from soy or corn, making it an A+ ingredient for animal-lovers. There are three main ways of tapping into hyaluronic acid: topical skin care, supplements, and fillers. Hyaluronic acid supplements are popular for promoting skin moisture, and are widely enjoyed in Japan and now the US. Hyaluronic acid is often used in dermal fillers to plump skin. Topical application of hyaluronic acid has also been proven to improve skin hydration and elasticity. A variety of skin care products now include hyaluronic acid in them. We recommend sticking to natural and organic skin care products with hyaluronic acid, so that only the most nourishing ingredients are locked into your skin. Hyaluronic acid plays an active role in boosting the efficiency of your skin care routine. A great example is this toner from 100% Pure. 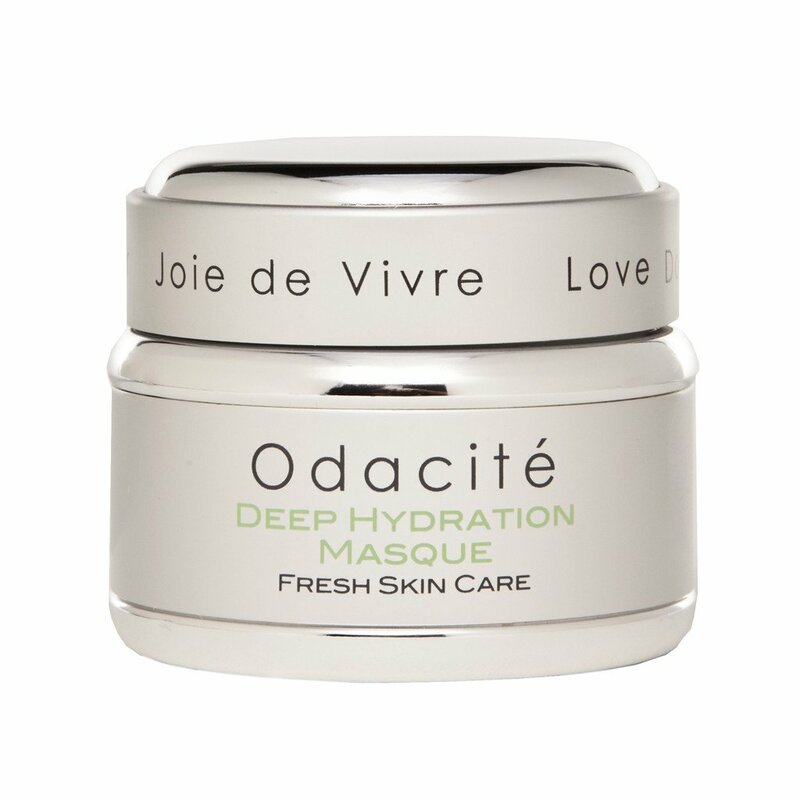 It uses hyaluronic acid as a vehicle for delivering sea minerals and vitamins into your skin. Sounds pretty space-age, right? 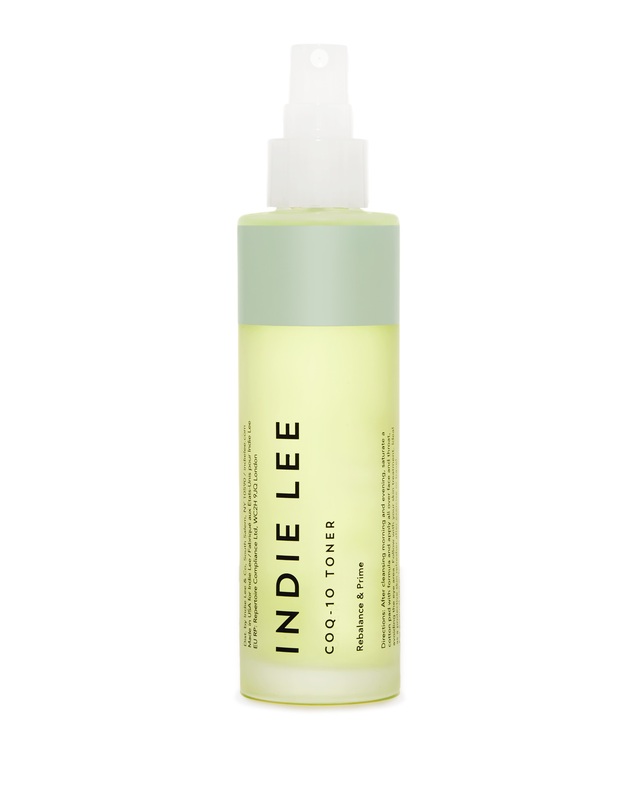 Apply this refreshing toner after cleansing and before a serum or moisturizer. 100% Pure sources their hyaluronic acid from Japanese sweet potatoes, and uses 5 different molecular sizes of hyaluronic acid. 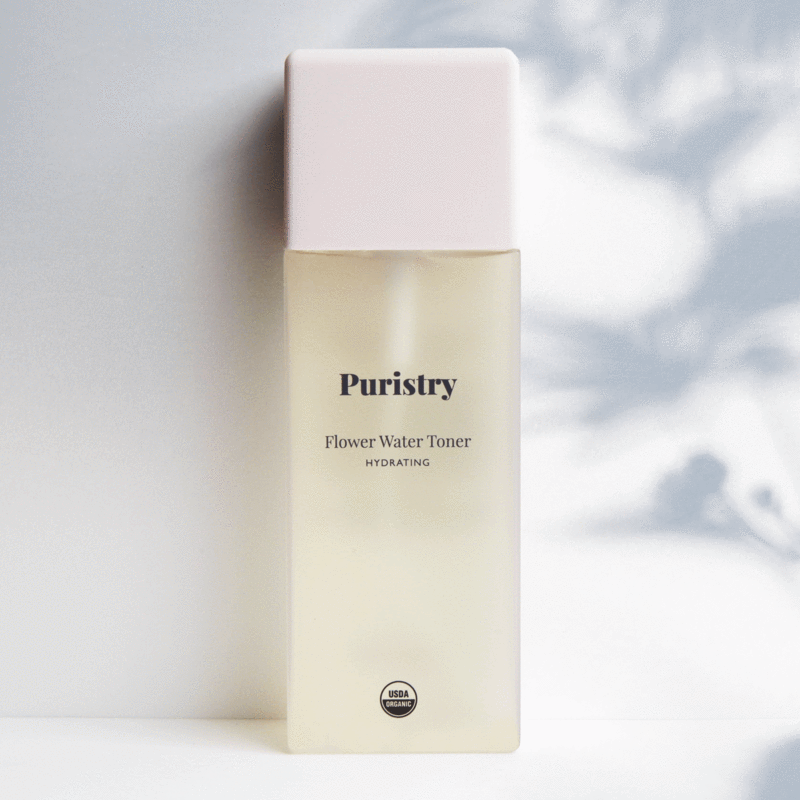 Puristry doesn’t like to include plain water in their organic formulas. 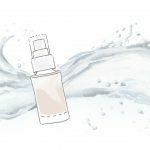 Instead, this toner makes use of soothing rose and calendula hydrosols to hydrate and soften skin. Combined with hyaluronic acid, they’re a soothing drink for your skin. Hyaluronic acid helps deliver nutrients deep into your skin, which makes it the perfect ingredient to pair with the potent antioxidant CoQ10. CoQ10 provides healing and soothing benefits, making it and hyaluronic acid the perfect duo for dry, damaged skin. 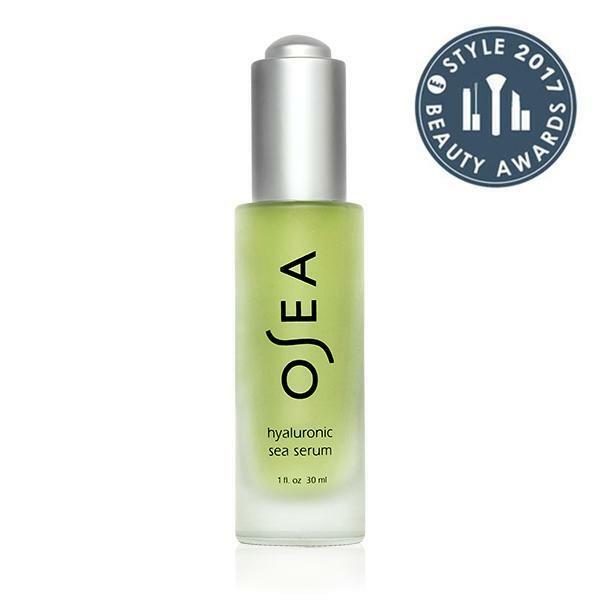 Hyaluronic acid works best when combined with other natural ingredients, such as the organic seaweed extracts in this serum from Osea. Seaweed is rich in vitamins, minerals, and fatty acids that are essential to strengthening your skin’s moisture barrier. This serum is lightweight and fast-absorbing. Osea sources their hyaluronic acid from the fermentation of Streptococcus zooepidemicus, and uses three different molecular weights of hyaluronic acid for lasting hydration. Hyaluronic acid and anti-aging go hand in hand. In this serum, it hydrates and primes skin for absorbing antioxidant-rich herbal extracts. This serum is suitable for even sensitive skin, as it includes a range of soothing ingredients like buddleja extract and everlasting flowers on a base of aloe vera. Studies have investigated the protection of Buddleja extract against UVB ray damage. 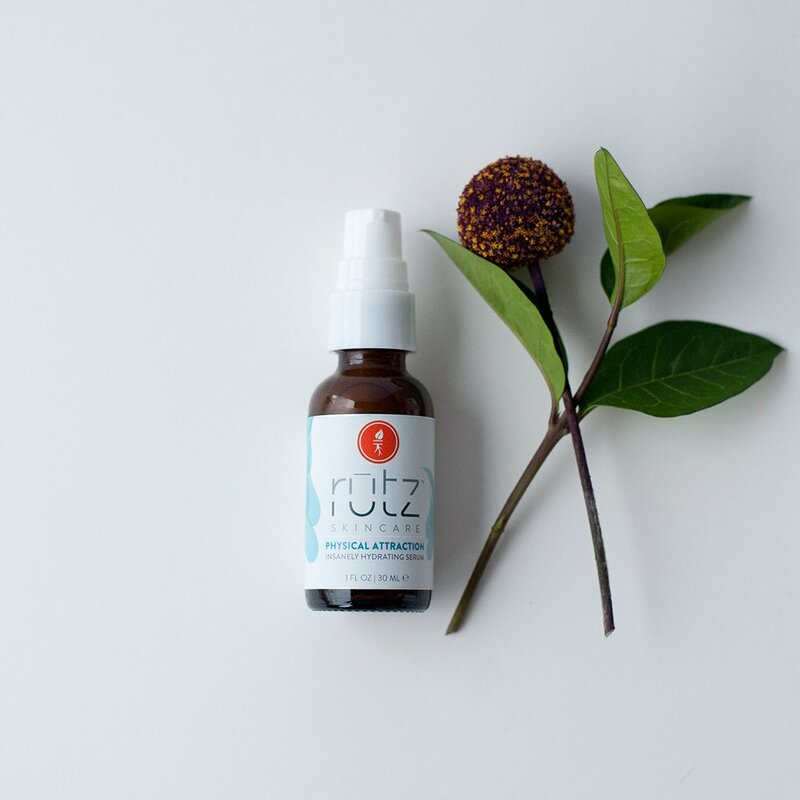 Combined with skin-balancing tamanu oil and chia seed oil, this anti-aging formula works great for all skin types. Annmarie Skin Care uses non-GMO soy for their hyaluronic acid. Ready to seriously bring back your glow? Along with botanical hyaluronic acid, this serum is also enriched with Vitamin C to help brighten up dark spots and dull skin. Organic jojoba oil and green tea restore balance to skin, while further protecting it with antioxidants. Who said anti-aging routines are a chore? This mask is formulated with enriching ingredients to sink moisture deep into skin. That’s all while pampering yourself with a spa-worthy ritual. Organic olive and jojoba oils are light plant oils that absorb easily and quickly into skin, leaving it supple and smooth. The mask is also enhanced with a blend of antioxidant rich rooibos tea, white tea, and green tea to fight fine lines and wrinkles. Anyone a fan of Korean beauty? 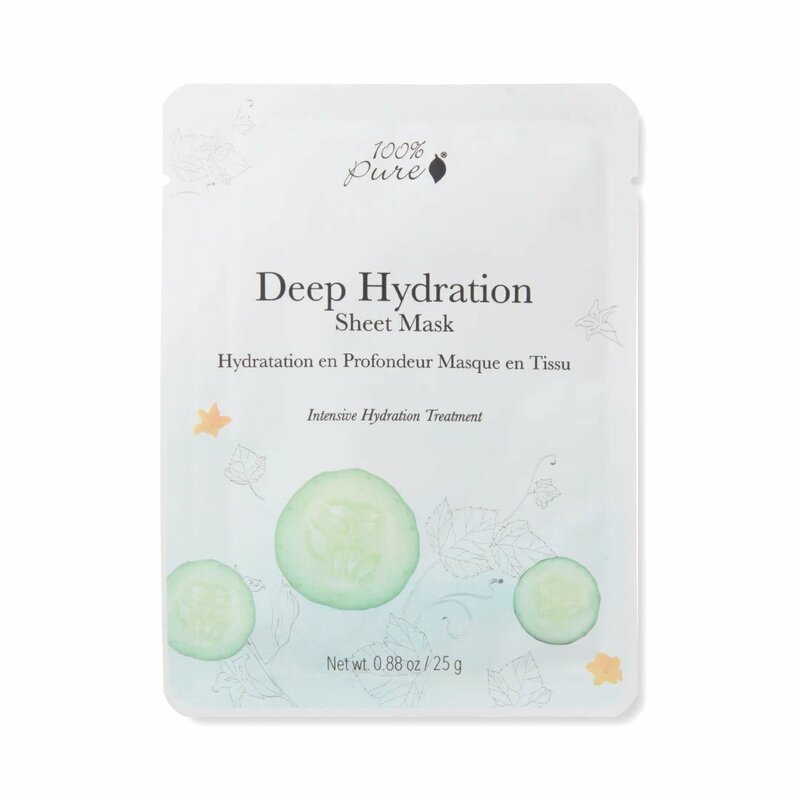 Aloe juice and hyaluronic acid are the first two ingredients in this natural Korean sheet mask. Anti-inflammatory ingredients like cucumber, beta glucan, and chamomile are perfect for soothing acne scars, sunburn, and damaged skin. For all you skin care junkies, this sheet mask is as natural as you can get. The mask material is made from sustainable and antibacterial bamboo cloth. 100% Pure sources five different molecular sizes of hyaluronic acid from Japanese sweet potatoes, making these sheet masks vegan. 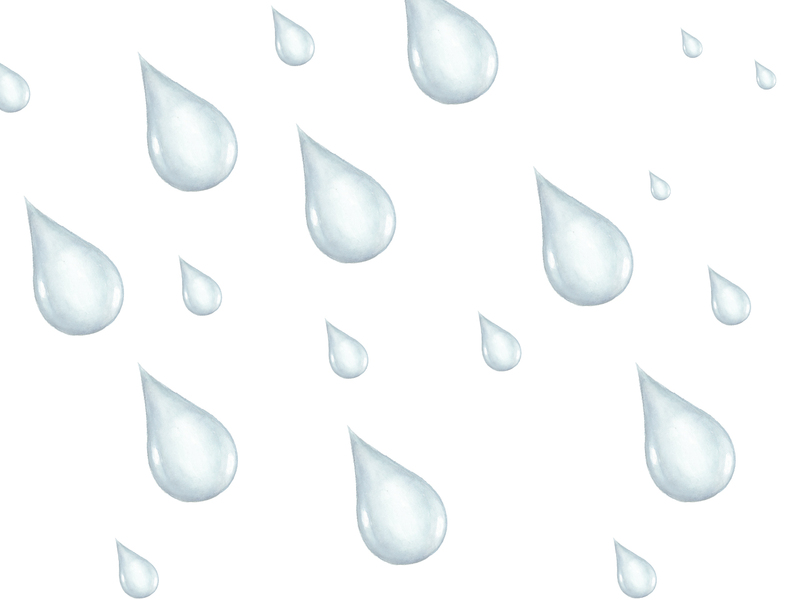 Ready to drench your skin? Orgaid keeps it simple with a short list of ingredients you can actually pronounce, but they’re still impressive heavy hitters, such as anti-aging niacinamide and green tea extract. This sheet mask harnesses willow bark to purify pores, and fill up dehydrated skin with nutrient-packed moisture. Thanks to hyaluronic acid, these juicy ingredients are seamlessly absorbed into skin, leaving it feeling plump and smooth. Hyaluronic acid is a must-have ingredient for every beauty routine, so make sure at least one of the skin care products you’re using contains it! Remember to look for vegan sources of hyaluronic acid, and stick to natural skin care products that are free of harmful synthetic ingredients. Keeping your skin hydrated is key to an anti-aging regime. Hyaluronic acid benefits your whole skin care routine by making sure you’re getting the most out of skin care products. It’s a hero ingredient that keeps all parts of your beauty routine running smoothly. How’s that for a 5-star beauty ingredient?